Here’s a little tour announce that’s going to have plenty of fans (of TWO acts) a little excited. 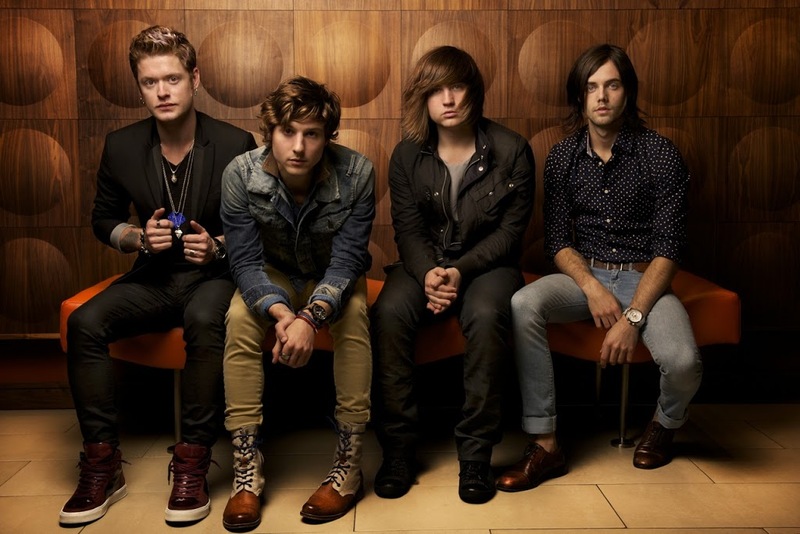 US outfit Hot Chelle Rae will return to our shores later this year to bring their ‘Whatever World Tour’ to local audiences. With hit singles ‘I Like It Like That’ and ‘Tonight Tonight’ already under their belts, there’s plenty more in the pipeline for the gents as they count down to their October visit. But even more exciting is that they’re bringing UK X Factor starlet Cher Lloyd along for the ride for each of the shows. Cher’s currently single ‘Want U Back’ has been hovering in the ARIA top 100 virtually since its release, while previous single ‘With UR Love’ (featuring Mike Posner) was certified gold in Australia for sales of more than 35,000 copies. Live Nation has announced six shows in total – one in each of the five major centres, along with a date in Canberra. Tickets for all are on sale on Friday July 06.